Contact us using these details, or the form lower down the page. 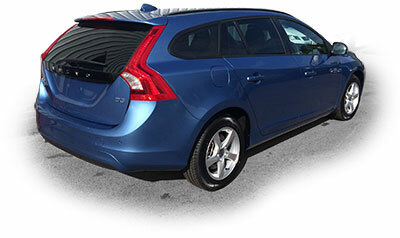 We have been trading for over twenty five successful years and have tinted thousands of cars covering most models. At Executive Tints Ltd we have the know how to give your car the perfect privacy glass look.